Rivers in London are being polluted by more than 1,000 dirty drains. The system designed to stop the problem can’t cope and is failing to protect them. We asked people to send a formal response to Thames Water’s draft Business Plan for 2020-25, calling for more action. The first plan that Thames Water sent to the water regulator, Ofwat, only proposed a 2.5x increase in efforts, when a 5x boost is needed. We put more pressure on Ofwat and the Environment Agency. Thames Water’s updated Business Plan now says they will do just over 3.5x more. That’s not enough. For too long the authorities have set low targets and our rivers have suffered. Sign our petition calling for them to instruct Thames Water to do 5x more. The authorities charged protecting our rivers need to recognise that the system is over-capacity. A problem that should have ended in Victorian times is plaguing London in the 21st Century. Thousands of homes have connected washing machines, showers and toilets to drainpipes. This turns rivers in London into sewers. It should just be rainwater that goes down drainpipes. 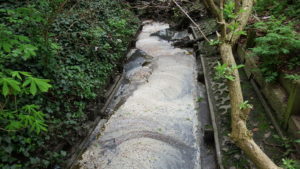 In addition blockages caused by wet wipes and cooking oil cause sewer pipes to overflow into drains that lead to rivers. Then there are failures in sewerage infrastructure that cause river pollution. Industrial estates are polluting rivers via surface water drains as well. Added to that our roads add a toxic mix every time it rains. All of this puts our health at risk. 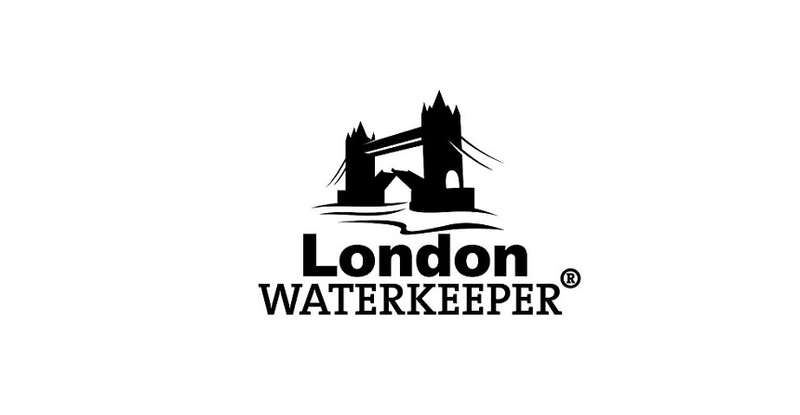 London Waterkeeper has taken water samples in public parks and found worrying levels of e-coli bacteria. This shows sewage is in rivers that anyone could come into contact with. The Moselle River in Lordship Recreation Ground. It’s suffered sewage pollution from homes in Muswell Hill, Wood Green and Hornsey for years. Now Haringey Council is meeting its statutory duty there’s been a significant drop. The truth is the efforts being made to protect our rivers are inadequate. We need the Environment Agency and water regulator Ofwat to fully recognise the scale of the contamination. Thames Water must be instructed to dedicate more resources to finding the source of pollution that is contaminating our rivers. The authorities must fulfil their statutory duties. What can be done to protect our rivers? Thames Water’s updated plan for 2020 – 2025 proposes increasing resources by 3.8 times. That’s not enough. Last year the Zoological Society of London published a report based on first-hand research. Thames Water and the Environment Agency supported the project. Volunteers walked along rivers to locate polluting outfalls and determine the extent of the problem. Based on that research ZSL says there are more than 1,000 outfalls that are damaging rivers now. Trebling the number of drains that are cleaned up to 750 over 5 years isn’t enough. 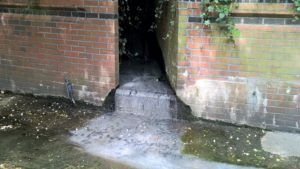 ZSL says there should be a fivefold increase in the number of outfalls that are rectified. If this doesn’t happen we won’t see the healthy rivers we want. Currently too many drains don’t remain sewage-free for long enough. New sources of pollution occur faster than old ones can be found and stopped. The national misconnections information campaign has a very low profile, not reaching enough people. Our rivers are caught in a vicious circle which sees them perpetually contaminated by effluent. The Wealdstone Brook was declared clean in March 2015. But 14 months later it was polluted again, stinking and coated with sewage fungus.